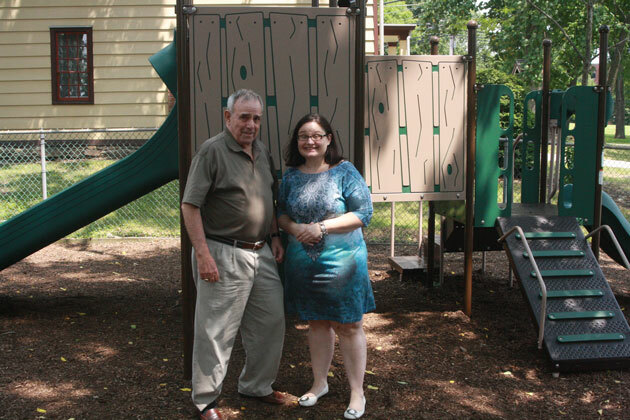 The Parsippany Child Day Care Center was showing off their playground with their new equipment to sponsors, residents, dignitaries, parents and volunteers who made it possible. 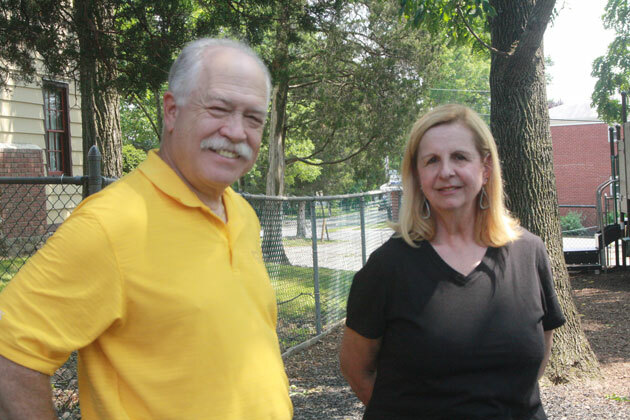 The Parsippany Child Day Care Center, located at 300 Baldwin Road, held a celebration unveiling their new playground. Cutting the ribbon are Maurie Mader, Carol Tiesi, Mayor James Barberio, Council Vice President Robert Peluso, Gordon Meth, Peggy Rauscher, Director Parsippany Child Care Day Center and Steve Dickens. Parsippany Day Care Center is located at 300 Baldwin Road. To contact the administrative staff call (973) 334-7286 or e-mail them at pcdcc@optonline.net. Previous articleBarberio and Inglesino accused of Bribery and Official Misconduct. AGAIN!